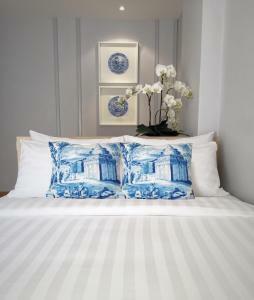 Blending oriental and modern Thai classic designs, K Maison Boutique Hotel is situated in Bangkok and within walking distance of the city's main public transportation systems. 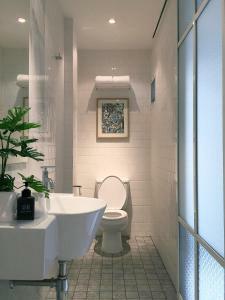 The eco-friendly boutique hotel offers tastefully decorated guestrooms and free WiFi in all areas. Fitted with high quality bedding and cushions, the rooms each come with international sockets, a smart TV and high-speed WiFi for in-room entertainment. 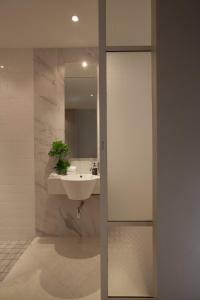 The en suite bathrooms each come with a hot shower and complimentary toiletries. For breakfast, guests can head over to Kay's Boutique Breakfast located just across the alley to enjoy a la carte choice of Asian or continental dish. A salad bar, fresh milk, fruit juice and a choice of coffee or tea is also provided. Relaxing massages and spa treatments using natural and organic products can be enjoyed at Pasithea. Various restaurants and dining outlets can be found within a short walk. 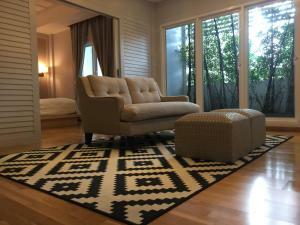 K Maison is located a 10-minute walk from both Victory Monument BTS Skytrain Station and Ratchaprarop Airport Link Station. With it's convenient location, guests of the boutique hotel can visit the city's famous landmarks within a short train ride. Suvarnabhumi Airport can also be reached within a 30-minute ride using the Airport Link. Please be informed that the property is a 4-storey building without a lift. The on-site staff will be available to carry the guests' luggage, free of charge. 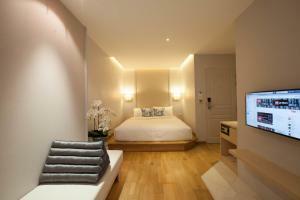 This double room has air conditioning, a flat-screen cable TV and a minibar. 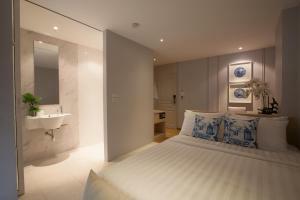 Rate: THB 1950.00 ... THB 6500.00; select dates below to get current rates. Laid with wooden flooring, this larger double room features air conditioning, a smart TV, a private balcony and a living area with complimentary minibar. 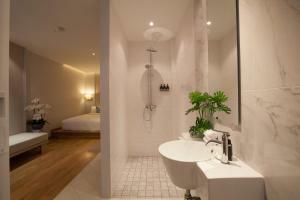 Rate: THB 2549.44 ... THB 3250.00; select dates below to get current rates. 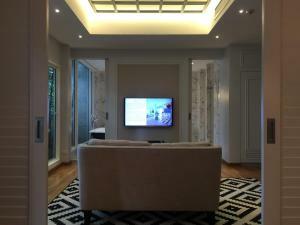 This suite features a smart TV, international outlet socket and a minibar. There is also a living area and a spacious closet. 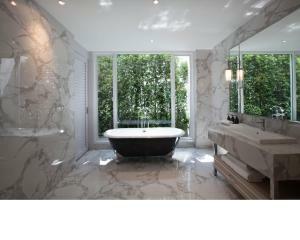 The en suite bathroom comes with a separate rain shower and a bathtub with garden views.